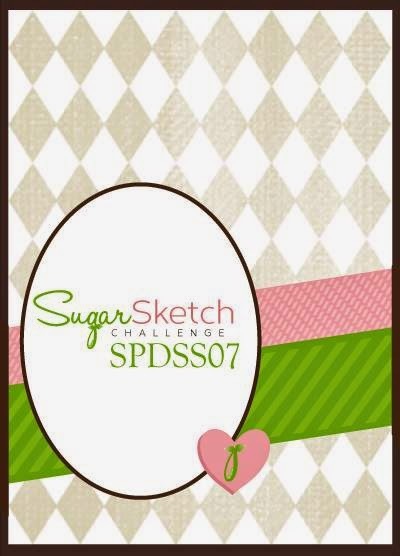 A Brand new Sugar Sketch is up at Sugar Pea Designs. 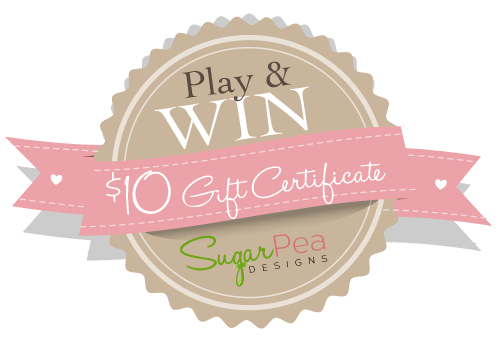 Come play with us using any image, you can win a $15 GC when you use a SPD image. You'll find more inspiration from the DT on the SPD Blog. I made my card horizontal and of acetate so you can see through it. Here is a straight on shot so you can see the sentiment on the inside. I think acetate cards are so fun. For my image, I cut out an oval that matches the front ova from my white cardstock and stamped my image. Then I cut her out. colored her up and popped her onto the front. Easy peasy. Thanks for visiting. Enjoy your day! This is adorable! Beautiful coloring on that sweet image! 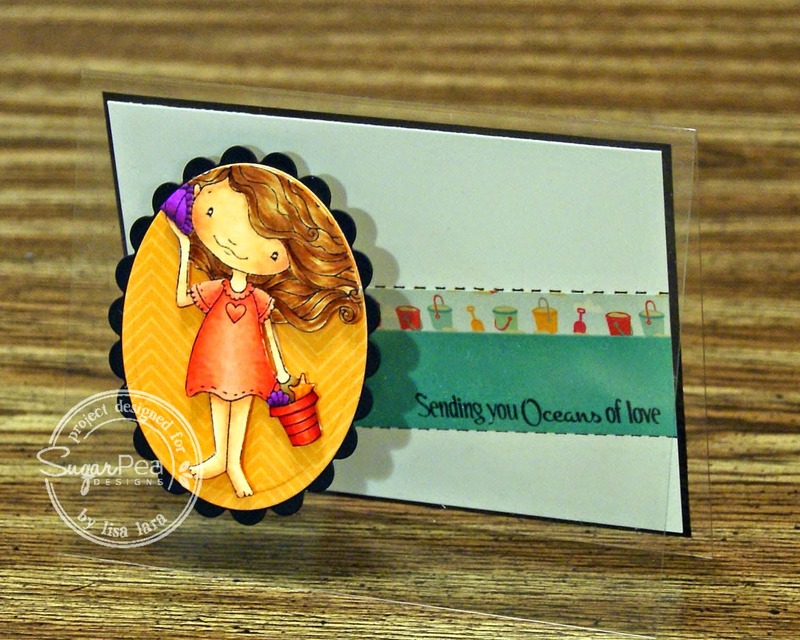 Thanks so much for playing along with the Let's Be Clear Challenge at the Simon Says Stamp Wednesday Challenge blog! what a fabulous card, lisa!! your coloring is amazing!! 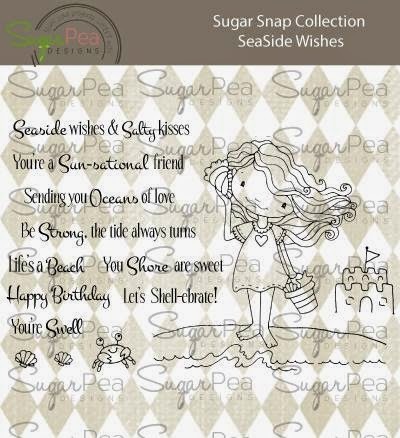 I kinda forget about acetate cards and they really do have the 'wow' factor, it's another great design Lisa! Love all the angles!!!! Excited to try for a chance at a gift cert towards the new release!!! Love, love, love your cards!!! I have never made an acetate based card! It looks awesome and your colouring is fab!